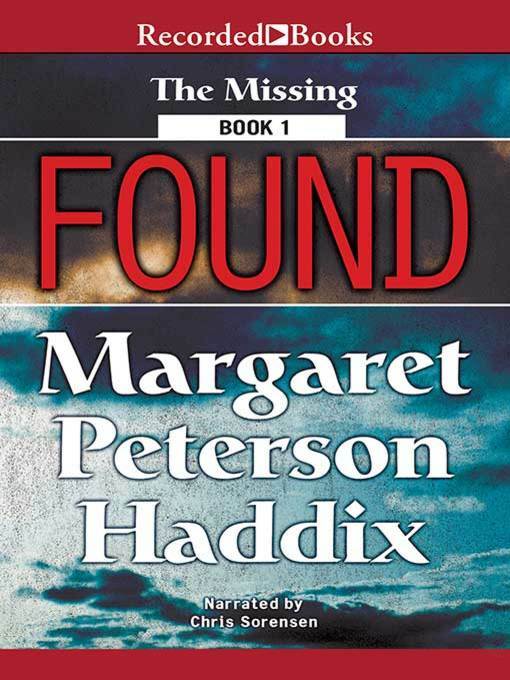 With the same heightened suspense and intrigue that made her Shadow Children books—including Among the Hidden—best-sellers, acclaimed young adult author Margaret Peterson Haddix presents the first entry in a thrilling new series. Thirteen years ago, a plane materialized out of thin air with 36 babies on board and no one at the controls. Jonah and Chip, passengers of that mysterious vessel, are now caught in the middle of a deadly struggle between the FBI and a sinister, unseen force.